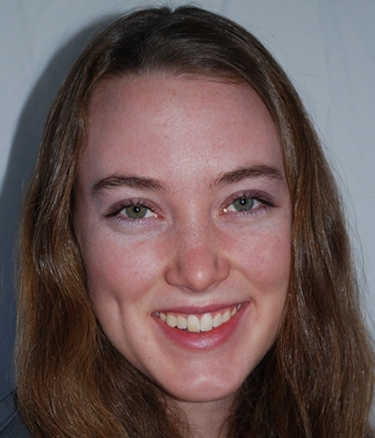 Karen Larson is a sophomore at Lake Forest College. She is majoring in English and minoring in theatre. Over the summer, she worked with Dr. Schneiderman on the VBI through the Richter Scholar program at LFC. Karen currently creates promotional videos for the VBI which showcase the re-creation of Burhnam and Bennett's 1909 Plan of Chicago and donated Edward Bennett materials from the planning process. After she graduates, she wishes to pursue a career in every realm of the artistic world as possible.